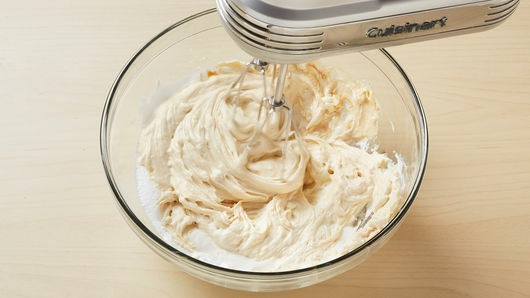 In medium bowl, mix cream cheese, marshmallow creme and 2 tablespoons of the caramel topping with electric mixer on medium speed, until mixed well and no lumps remain. Refrigerate 1 hour before serving. Drizzle with remaining 1 tablespoon caramel topping, and sprinkle with sea salt before serving. 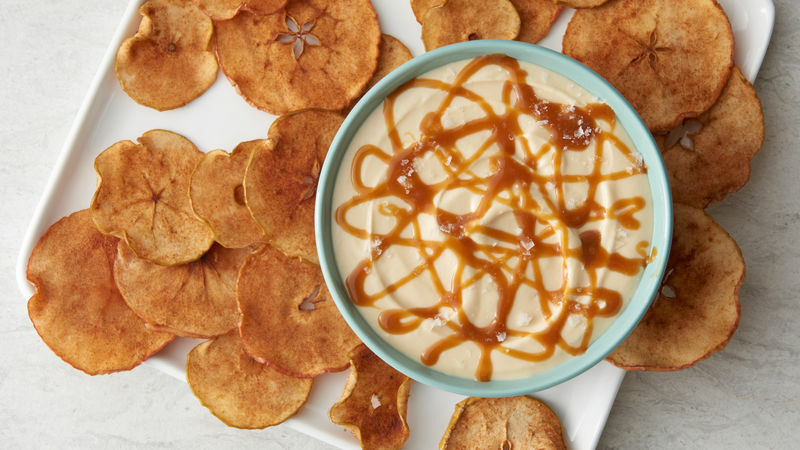 Serve with your favorite sliced apples or apple chips. Store dip covered in refrigerator. 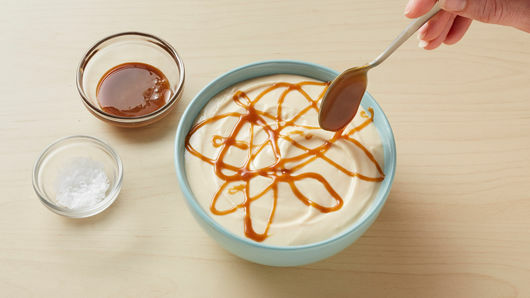 Salted caramel topping may also be used in this recipe. This is also great served with graham crackers, pretzels or sliced pears.